South Africa : The Negative Growth Rate. 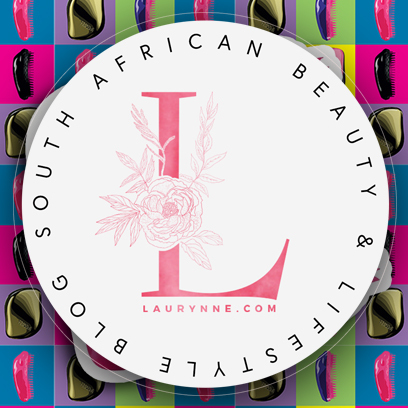 My new video talks about the negative growth rate in South Africa. 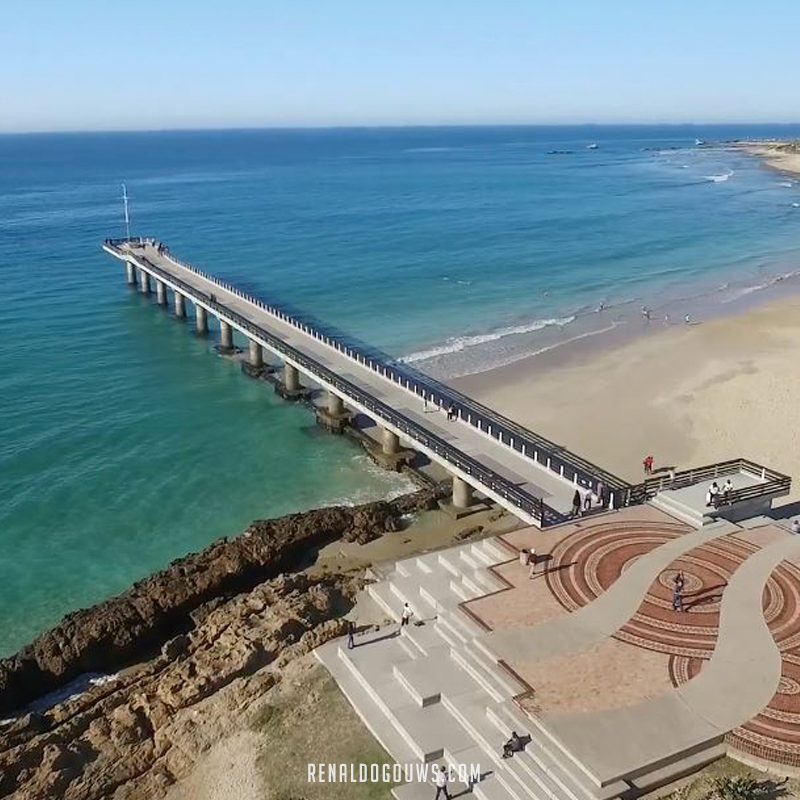 It also showcases the iconic Shark Rock Pier in Nelson Mandela Bay. I have been sick for the last 2 weeks so hope it does the job till I can bring out a well thought out video.